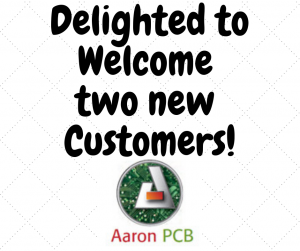 Aaron are delighted to welcome 2 new customers. One based in Sligo who are involved in Medical Device Manufacturing and One based in the UK who are involved in Marine Vessels. We expect a long and rewarding partnership with these 2 high technology companies. We are delighted to continue to bring “Manufacturing Home”. 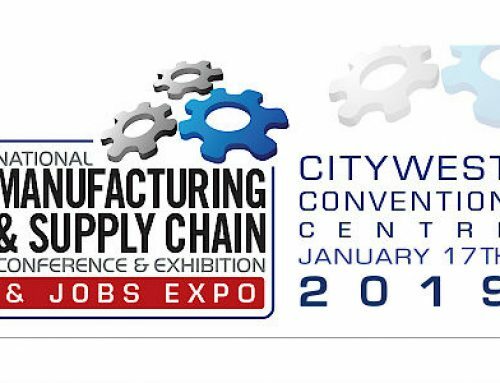 It’s been an interesting and challenging 14 years since we first started to offer our services and we are confident that Irish Manufacturing will continue to compete on a world stage. 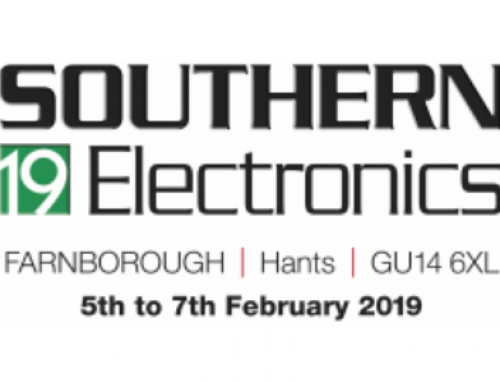 The trend towards near shore or on shore manufacturing with its offering of high quality, reliability, secure and cost competitive manufacturing partners will continue over 2019.